Managed print services for your growing business. Office technologies have advanced; your needs have changed. A lot of current printing environments are patchworks of print devices that aren’t managed or serviced to keep up with today’s business world. Our intelligent Managed Print Plus program combines consulting, hardware, software implementation and workflow management in order to lower document print costs and move you confidently into tomorrow’s business world. Track printer assets and analyze printing compliance standards. Right-size document output fleet for lower cost of ownership. Proactively track service incidents, consumables, and service costs. SymQuest is committed to the three pillars of MPS: Consult, Implement, and Manage. 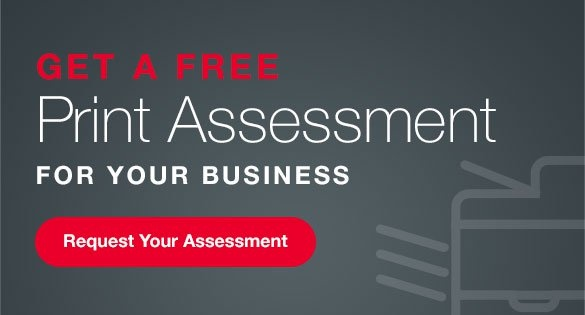 Consult: We conduct a thorough assessment of your current print environment, requirements and needs, capture networked device output and identify usage patterns and print volumes. The data is used to design an optimized placement and document production environment. Implement: We control the program from end to end, with technical consulting and support for all devices and documentation for end-users and IT administrators. Manage: Daily device monitoring, maintenance and service allow your staff to spend more time on more strategic initiatives, and regular management reports keep you apprised of progress and identify areas for improvement. Overall management of networked and local printers. Our approach to managed print services is strategic and innovative, and our team is passionate about delivering your desired outcomes. In order to succeed, our program must be aligned with your organization’s vision. We’re committed to providing you with a comprehensive portfolio of solutions and services that contribute to long-term, enterprise-wide improvements and optimization. Add Managed Print Plus today! Contact SymQuest at 1-800-374-9900 or email info@SymQuest.com to learn more about our Managed Print Plus program, and other offerings for your growing business. 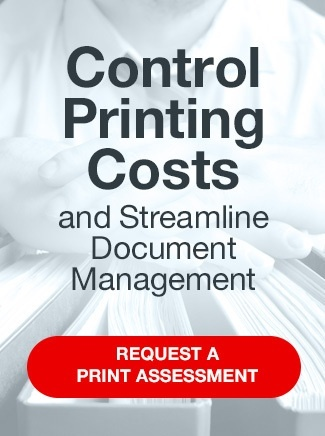 Visit https://resources.symquest.com/print-management-assessment-save-money-on-printing-symquest or email us to request a Print Assessment of your entire document output infrastructure. Connect with our team to determine your exact business printing and print management needs.